The havoc that HIV can wreak on a family and a community can be devastating. 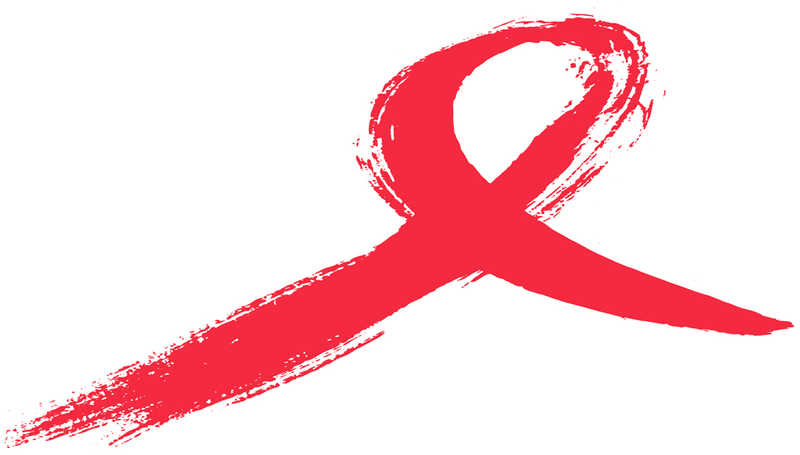 Over the past three decades, we have watched helplessly as friends and family members died from HIV-related illnesses. Each one lived life brimming with hope and energy, prepared to make tremendous contributions to society. Instead each was laid to rest. Their lives were taken by a preventable disease. While no amount of advocacy can bring back the lives stolen by this epidemic, we have the power to change the tide of HIV in black America and eliminate the impact of this preventable disease in communities across the country. We have one goal in mind – zeros across the board. That means zero new infections, zero AIDS-related deaths, and zero discrimination for those infected. We know that African-Americans are disproportionately impacted by this disease not because we are more promiscuous, but because, more than any other racial group, we live in areas with high concentrations of HIV infections. We also recognize that socio-economic disparities have burdened the black community for generations, leading to inadequate access to care and limited access to screenings. African-Americans represent approximately 14 percent of the U.S. population but account for more than 40 percent of people living with HIV. In fact, if black America were its own country it would rank 16th in the world in the number of people living with HIV. The NAACP has battled against this disease for the last 30 years, and we have no intentions of letting up. The disease remains at crisis levels for communities of color. We have committed ourselves to doing more. Two years ago, the NAACP partnered with Gilead Sciences and began a 12-city research tour to cities with a high prevalence of HIV among African-Americans. Meeting with over 250 faith leaders across denominations, The NAACP identified best practices and challenges when addressing HIV within the black church. With the information, the NAACP developed The Black Church and HIV: The Social Justice Imperative. This project is succeeding in advancing a dialogue about the impact of HIV/AIDS in communities across the country and will continue to thrive through a new commitment with the Clinton Global Initiative (CGI). This “Commitment to Action” will help train nearly 3,000 black faith leaders in 30 U.S. cities. These 30 target cities – which include major metropolitan hubs such as Atlanta, Detroit, Oakland, Baltimore and Memphis – constitute roughly two-thirds of the nation’s HIV epidemic. It’s up to us to beat the odds and amplify the push toward zeros across the board. In the coming weeks, NAACP branches across the country will be hosting awareness events focused on educating minority communities on testing, prevention and health equity. We are advocating for increased testing, better education, and policies aimed at stopping the rates of new infections and increasing the access to care, especially in communities of color. We are determined to eradicate the stigma facing HIV-positive people of color, who need compassion and resources the most. As health care advocates, we have committed our lives to promoting prevention and improving the health especially for those in underserved communities. We refuse to waver in our efforts to secure access to quality health care for all, especially those suffering from preventable diseases such as HIV. We cannot afford to be silent. Our collective message of health justice, HIV prevention and frequent testing must ring throughout our homes, our schools, in our barbershops and in our churches. Together we can go from thousands to zero. Roslyn M. Brock is Chairman of the NAACP National Board of Directors and Regina Benjamin, MD served as the 18th Surgeon General of the United States.